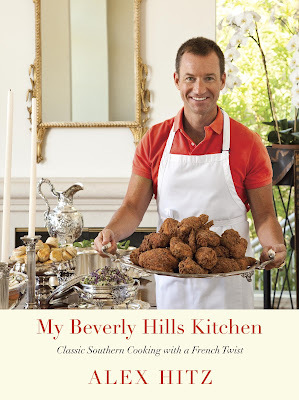 One of the upcoming Fall book releases about which I am most excited is Alex Hitz's My Beverly Hills Kitchen: Classic Southern Cooking with a French Twist . 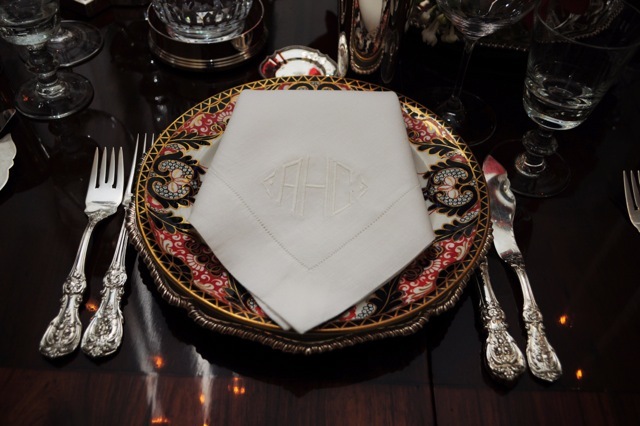 Alex, a native Atlantan whose main residence is now in Beverly Hills, is known far and wide for his dapper, classic, and elegant style of entertaining. An inveterate party giver, Alex frequently hosts buffet suppers and seated dinners for guests hailing from far and wide, just one of the reasons why Hitz's reputation has spread beyond this country's borders. 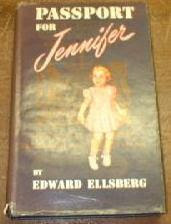 And it's for this reason that I contacted him in hopes of learning more about his book and his style of entertaining. Alex was kind enough to chat with me by phone and explain to me exactly what goes on in that Beverly Hills kitchen of his. 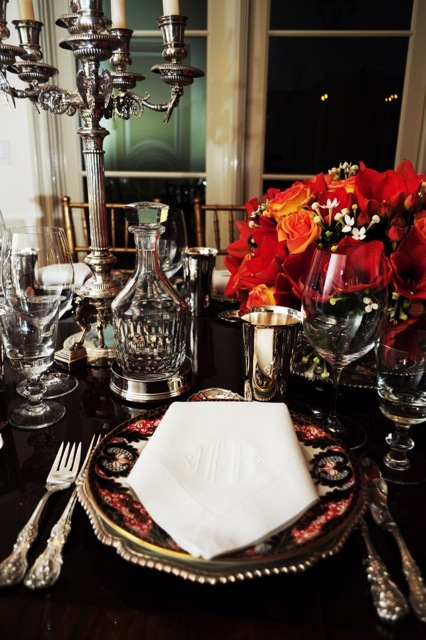 One of the accolades that I've heard from those who have attended his dinners is that the food is always delicious. Actually, delicious is a word that may not cut it. 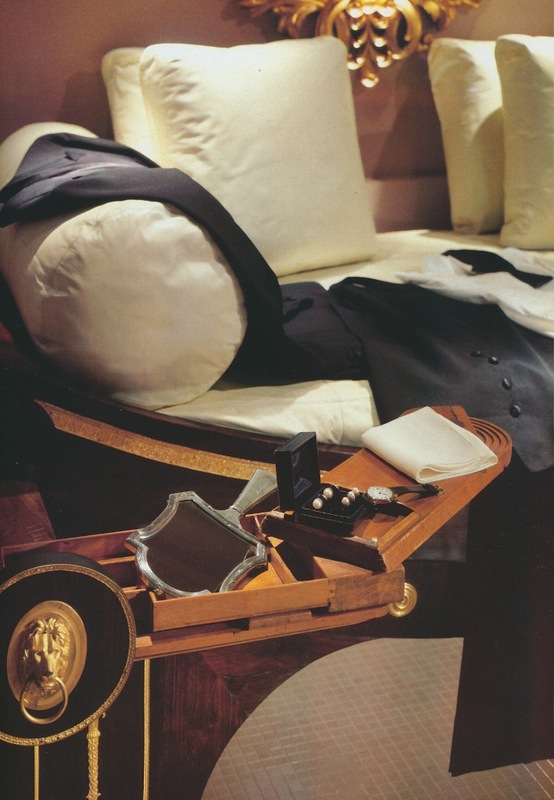 Perhaps divinely decadent or soul-satisfyingly good is a more apt description. What makes Hitz's food unique is that his Southern roots are always evident in his menus. Hitz grew up in Atlanta eating classic Southern dishes mixed with fine French cooking thanks to his late mother, also a noted hostess. 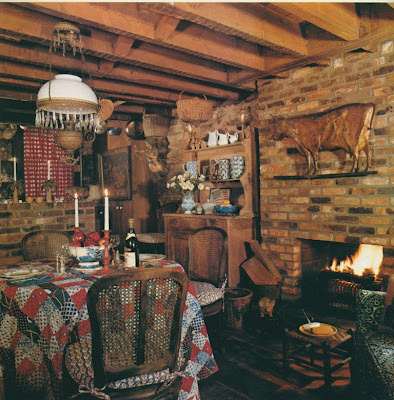 It was this early exposure to good food both at home and during trips abroad that educated Hitz's palate and taught him that French and Southern food is "a winning combination." But good food alone does not define gracious entertaining. Hitz learned how to throw a party by watching his mother and step-father (the late, prominent symphony and chorale conductor Robert Shaw) host their Saturday luncheons with guests who included Leonard Bernstein, Aaron Copeland, Leontyne Price, and Bobby Short. 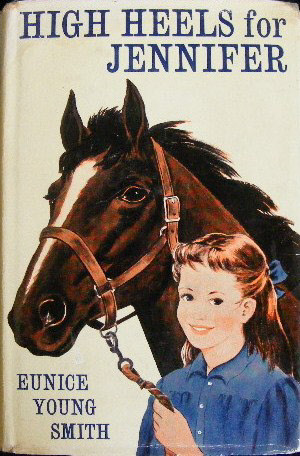 Frankly, I can't think of a better entertaining education than this. But going back to the food. Alex's background includes training at Le Cordon Bleu in Paris as well as owning a popular Atlanta restaurant. 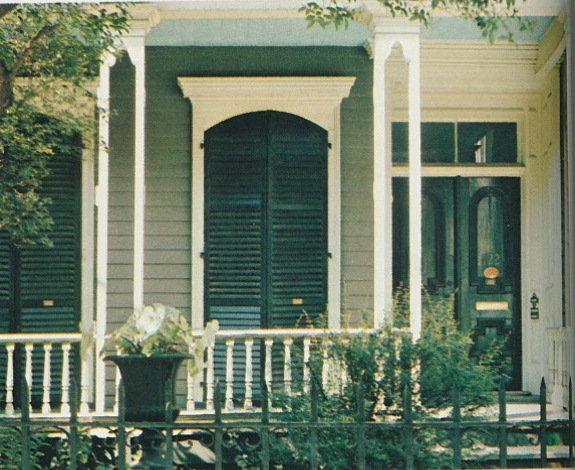 All of this inspired him to try his hand at reinventing Southern food, giving it "a heritage that may never have been." Alex notes that Southern food has long been stigmatized thanks to the use of inferior ingredients. He set out to create updated Southern dishes that use fresh ingredients (though Alex notes that he isn't afraid to use canned tomatoes) and that eliminate the shortcuts that became such a part of Southern cooking, most notably the use of premade products like Old Bay, Mrs. Dash, Jiffy Mix, and Accent. Alex's style of cooking pays attention to strict standards and adherence to detail, something that is a hallmark of classic French cuisine. Alex frequently serves his Southern food with a French twist at most of his parties, something that has helped to define his style of entertaining as "relaxed elegance." Few people set a more beautiful buffet or dining table than Alex, tables that are frequently set with Francis I sterling flatware (passed down from his late mother), beautiful sterling serving pieces and candelabra, classic linen, and traditional china. But in order to create a sense of balance, Alex will then serve something casual like Chicken Pot Pie, Fried Chicken, Stewed Tomatoes, and Caramel Cake. It's this mix of high and low that allows the party to feel both special and comfortable at the same time. Below, you can see a few photos of a dinner that Alex recently hosted for some visiting English royalty. 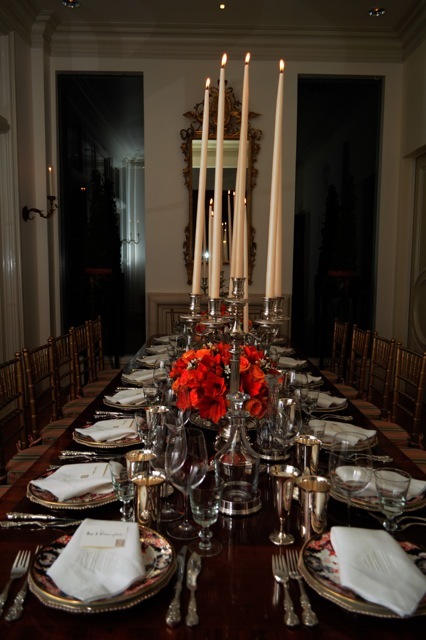 The table is set quite beautifully, and at first glance one might think that the menu would have been formal too. However, that was not the case. 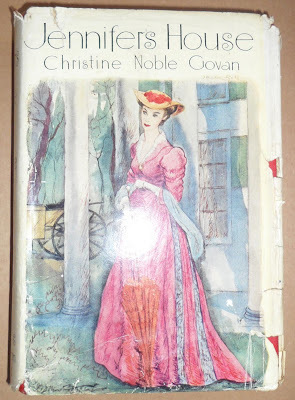 The first course was Pecan Crusted Salmon with Sauce Gribiche, the main course included Chicken Pot Pie and Spinach Salad with Red Wine Vinaigrette, and dessert was Peggy's Apricot Mousse, a recipe garnered from Alex's cousin Peggy Foreman. And you know what? The visiting English royalty and everyone else loved every bite of it! Take a look below for a few photos from the dinner. You'll also find a recipe for Alex's Tortilla Soup, one that does not appear in his upcoming book. Alex's china is Royal Crown Derby, pattern no. 383, Kings Pattern. 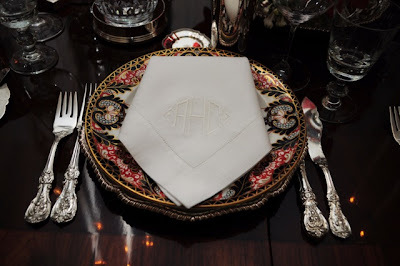 The flatware is Francis I. The candelabra are Faberge, made for the court of Alexander III, c. 1890. The tapers were purchased at an ecclesiastical supply house. Alex likes to use sterling beakers as water glasses. The beautiful arrangement of pink, orange, and gold flowers was created by David Jones. sauté onion, garlic, pepper in oil until soft, approximately two minutes. Add all other ingredients except chicken and simmer for 20 minutes. Reduce by one quarter. Add chicken. After 3-4 minutes, remove chicken and vegetables. 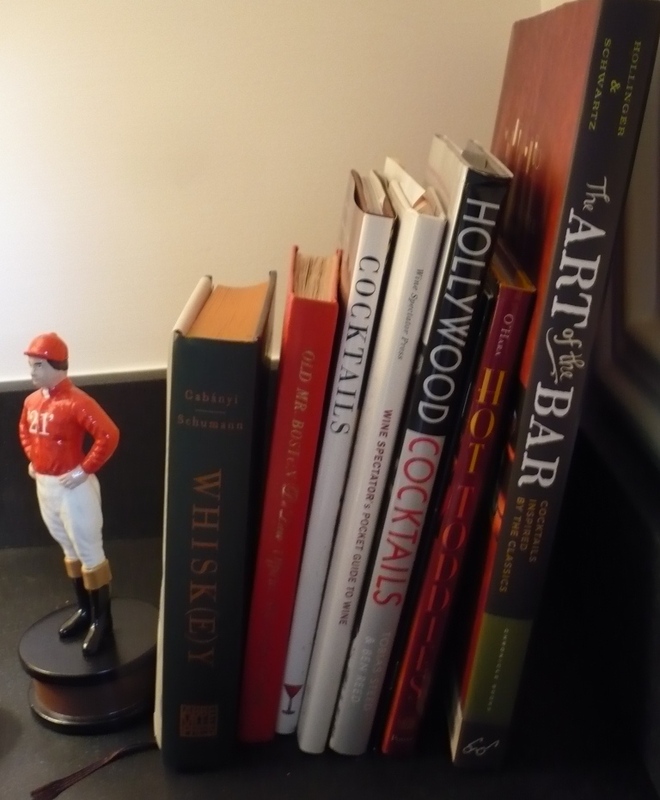 I'm still trying to complete my collection of Architectural Digest books. 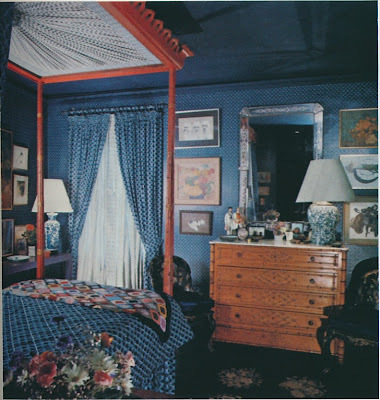 Just recently, I bought Architectural Digest American Interiors , published in 1978. 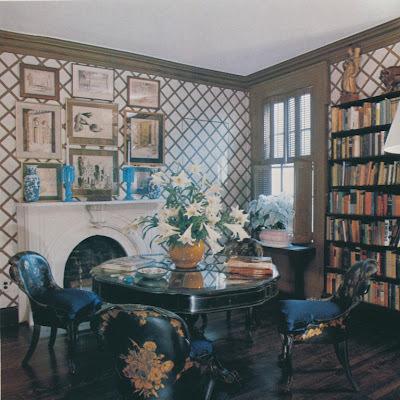 I have to say that it's not one of my favorite AD books, but there are some profiled interiors that still look charming today. Take, for example, this Upper East Side home of designer Thomas Morrow III. What's unique about the home is that it is an 1835 farm house that was built on the former Carnegie estate. 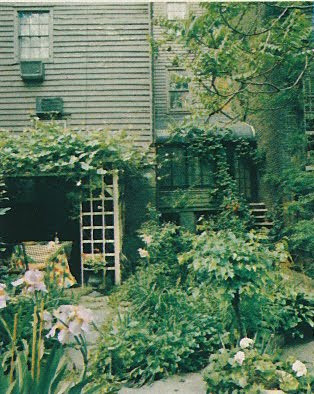 (Because it was listed as a New York City historical landmark, I'm assuming that it's still there. If you know, please tell me.) According to the book, the house still had its original paint and 18th c. wallpaper when Morrow bought it sometime in the mid-20th century. 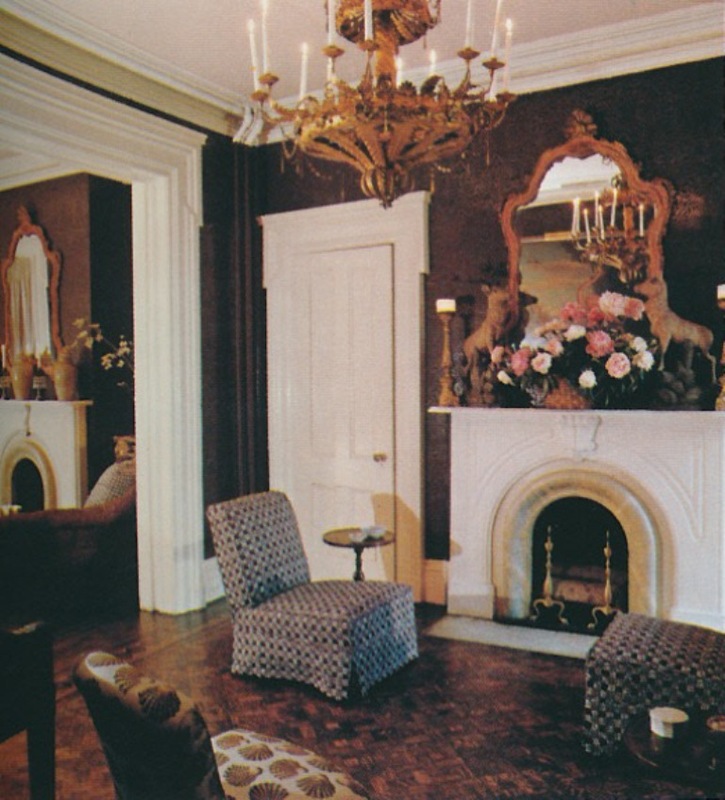 Morrow said that the house had been neglected for years before he purchased it, although its structure was sound and its floors were in remarkable condition. 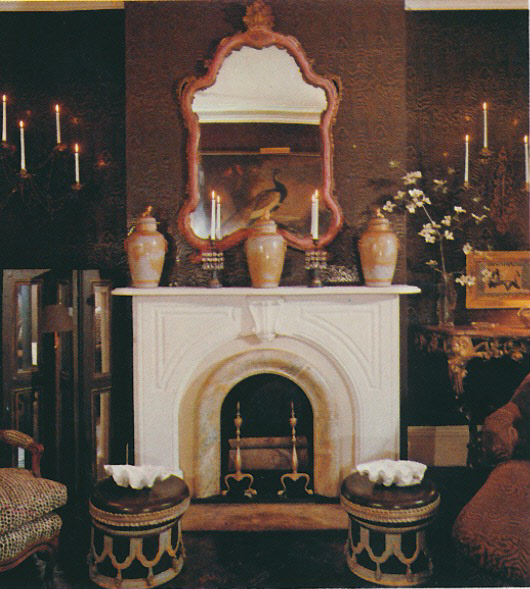 While Albert Hadley helped Morrow to make a few architectural changes, it was Morrow who was chiefly responsible for the design of the interiors. 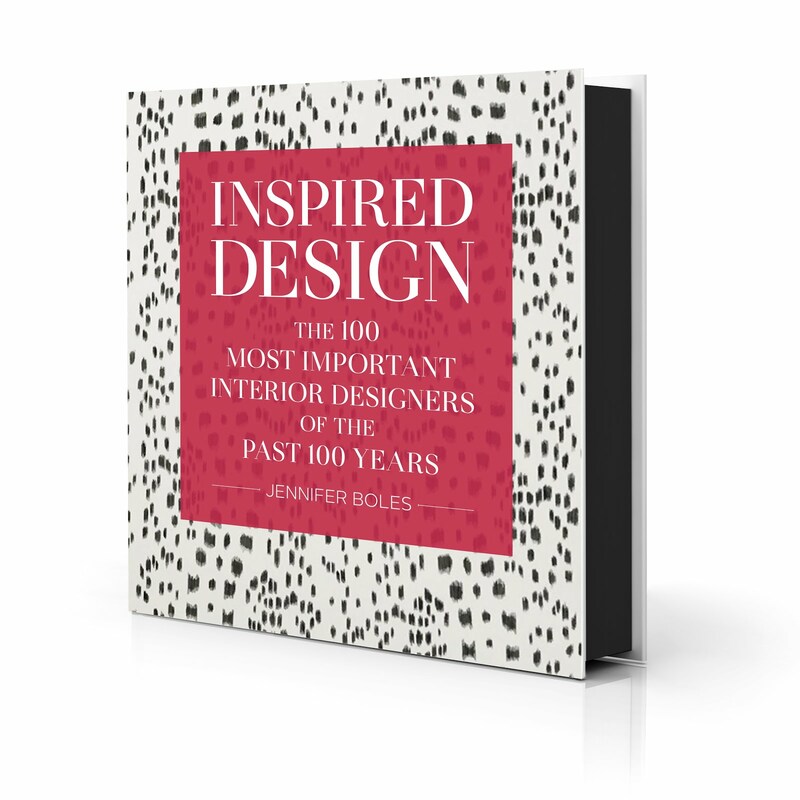 What's notable is that in addition to being an interior designer, Morrow was also an artist and a textile and wallcovering designer whose firm, Hannett-Morrow, was based in the house. 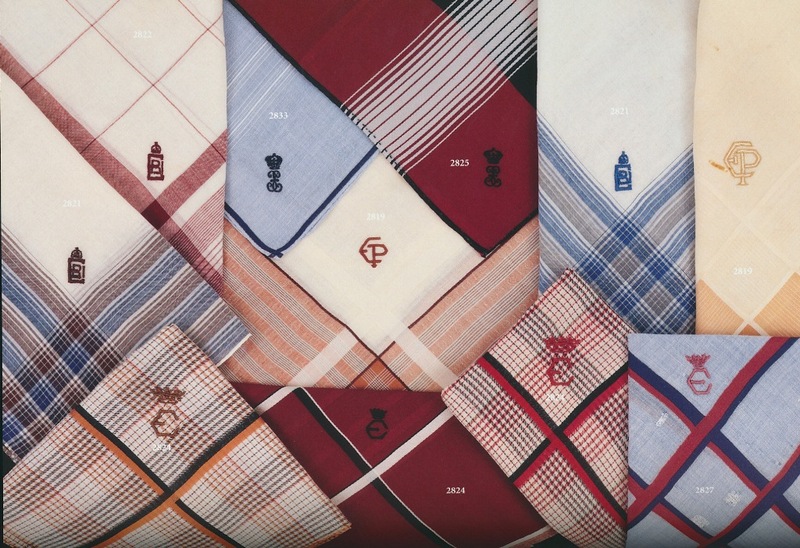 You can see many of the firm's textiles in the photos below. 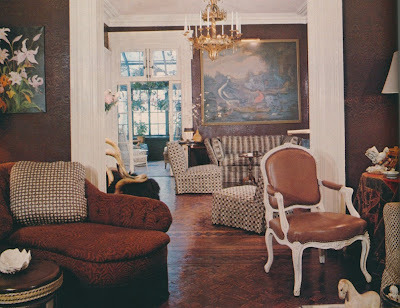 What I find most interesting is that the adjoining living rooms look like a very elegant and glamorous New York apartment (one with overtones of Albert Hadley and Billy Baldwin,) and yet the other rooms like the master bedroom, the dining room, and the conservatory look like something straight out of a quaint country cottage. It's kind of an anomaly, and a most striking one at that. 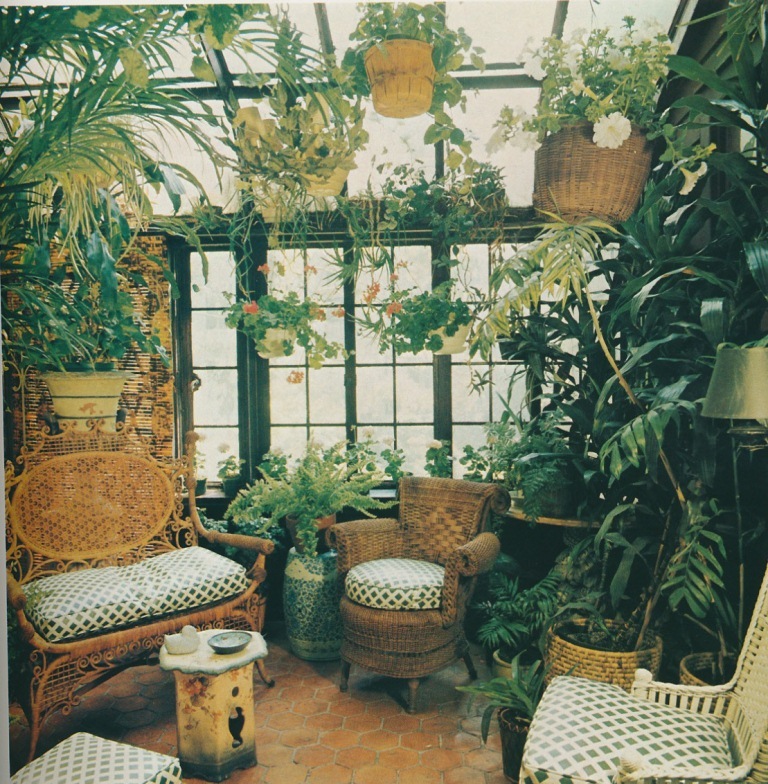 ...while these photos show the other living area. 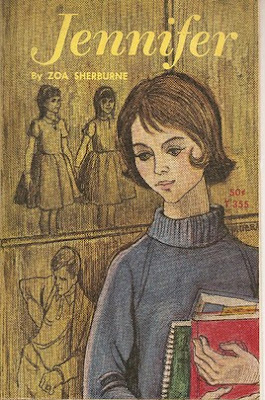 The Library. The artwork above the mantel was done by Morrow as well as a few friends. 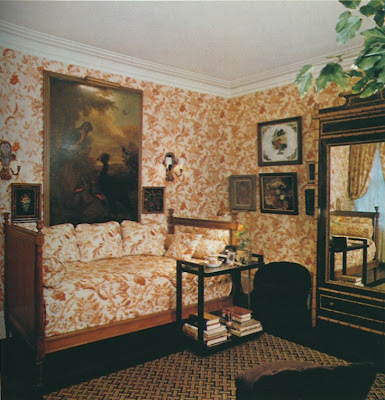 A guest bedroom looks like something straight out of a French country house. The master bedroom was like a sophisticated, stylized version of a country bedroom. 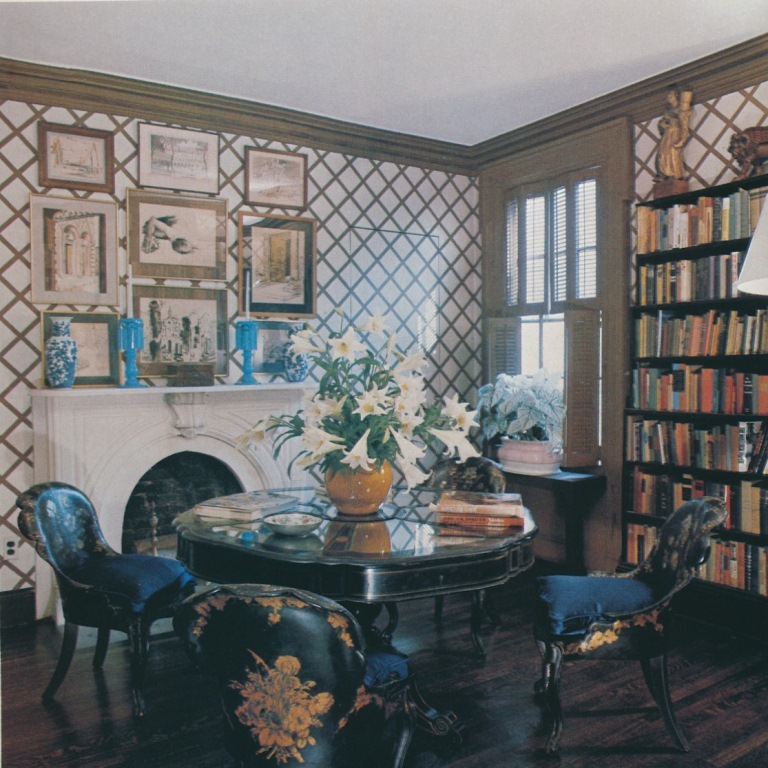 All photos from Architectural Digest American Interiors , Richard Champion photographer. 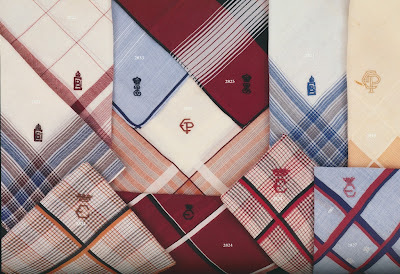 A bit off topic, but do people still carry handkerchiefs? I was thinking about this matter the other day while organizing my drawers where my handkerchiefs are stored. 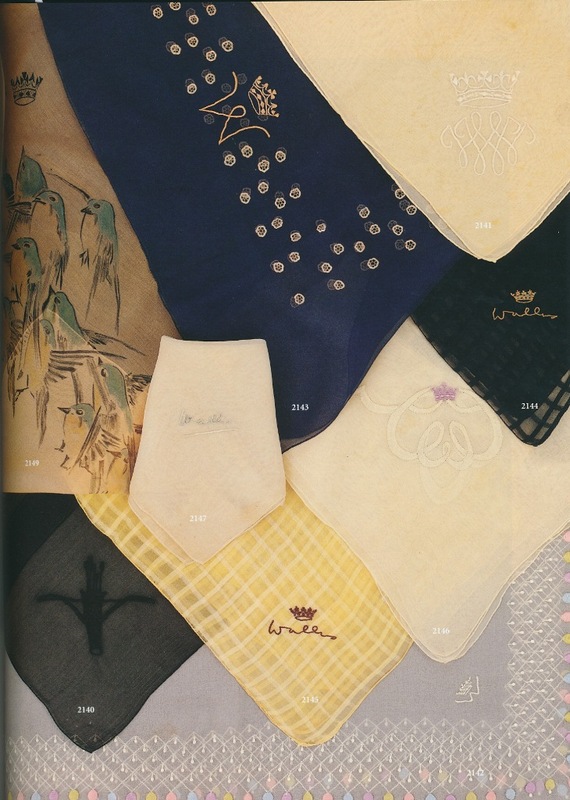 It used to be said that a lady always carries a handkerchief in her handbag. If that's true, then some days I'm a lady, and some days I'm not. My mother always carries one in her bag, and I believe that my sister does as well. Me? I try to always have one with me, but sometimes I forget. 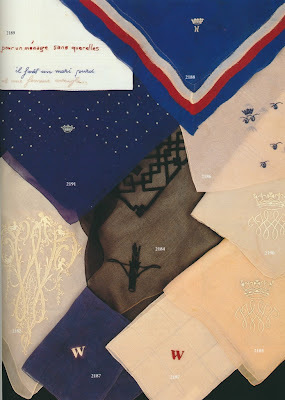 I own around six or seven handkerchiefs, most of which are Porthault. (You can see them at the top of the post.) Trust me, when you're pricing a set of Porthault sheets or table linen, the handkerchiefs seem to be downright bargains. That's why I always seem to buy one every time I visit their store. 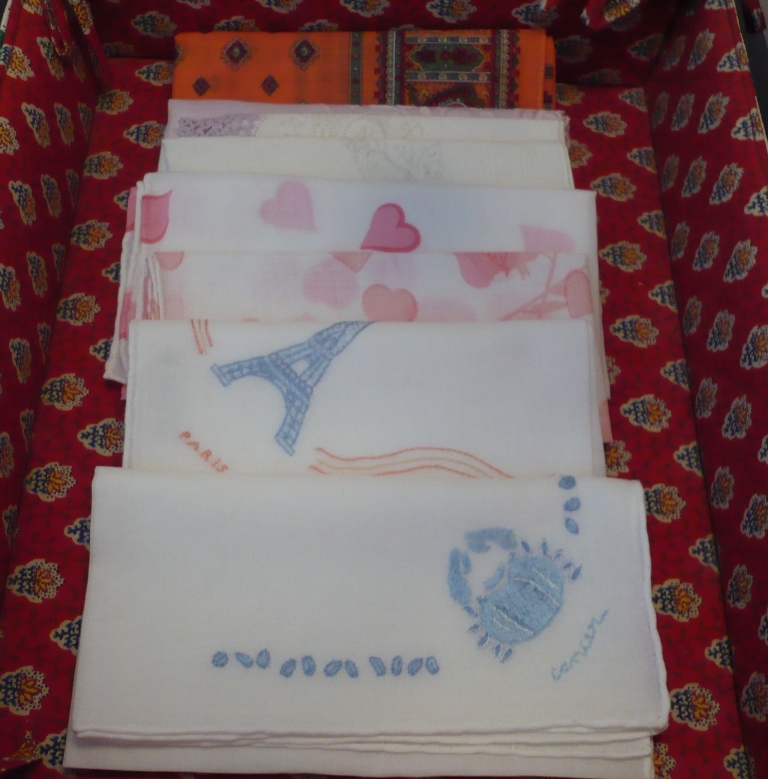 And even if they don't always get a lot of use, handkerchiefs are very handy to have. You never know when a speck of dirt might get in your eye or a crying jag might ensue. 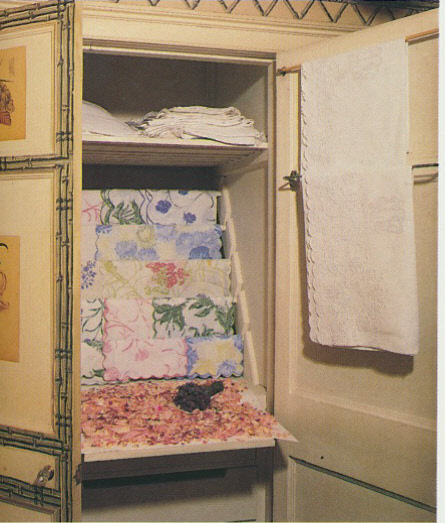 These Porthault linens in the late Sybil Connolly's closet look more like cocktail napkins or boudoir shams, but imagine if they were Porthault handkerchiefs. That would really be something. Grooms should always carry handkerchiefs on their wedding days, while many brides tuck handkerchiefs away somewhere in their dresses. 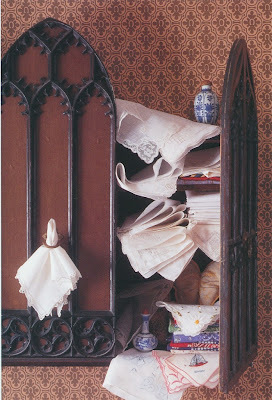 A small Gothic cabinet makes a good place in which to store handkerchiefs. 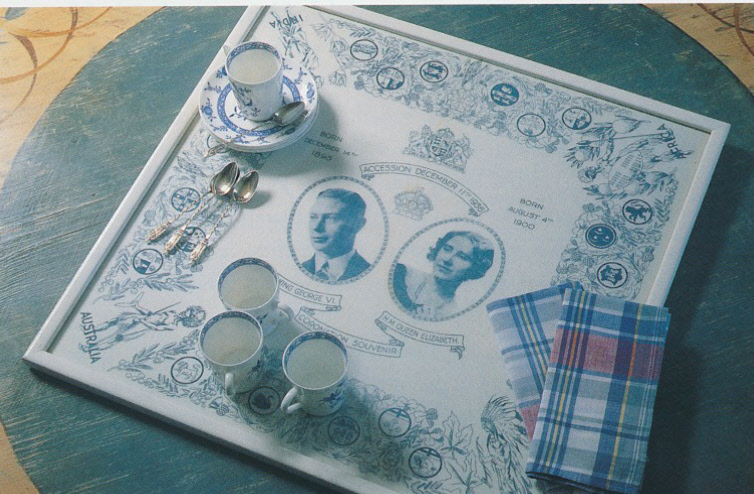 A handkerchief that commemorated the coronation of King George VI was framed and used as a tea tray. 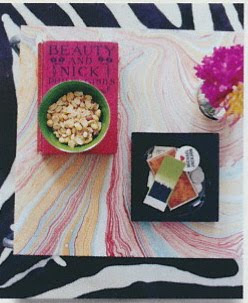 Photo at top by Jennifer Boles for The Peak of Chic. Connolly photo from In an Irish House ; Wedding photo from Tiffany Wedding ; Gothic cabinet and tea tray photo from Elegant Linens by Chippy Irvine. 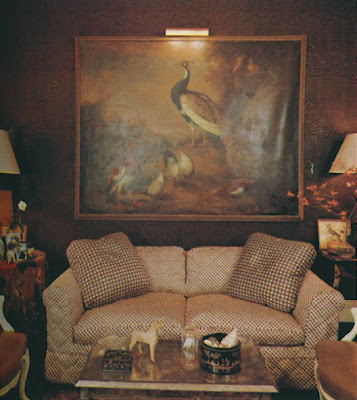 I recently came across an old Domino photo of Nick Olsen's home that showed his cocktail table vignette. 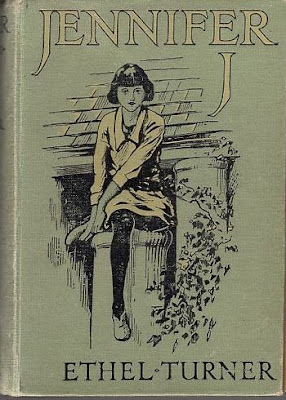 Displayed on the table was a book titled "Beauty and Nick". I remember thinking that was rather clever the first time I saw that photo. It also reminded me of a lecture that Bunny Williams once gave in which she showed a photo of an old book titled "Naughty Miss Bunny". On a whim, I did some eBay, Abebooks, and Amazon searches to see what kind of books had the name "Jennifer" in the title. Well, the books that I found don't look like much. 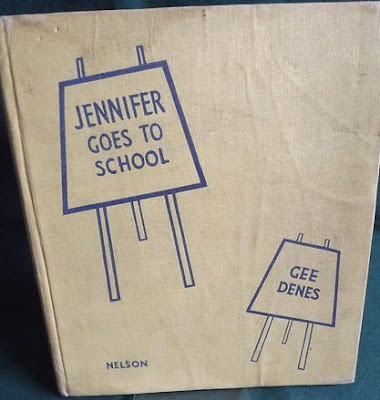 It seems that the name Jennifer was popular for both childrens' books and pulp fiction. Talk about running the gamut! I also noticed that many of the titles referred to various items "for Jennifer", titles like "High Heels for Jennifer", "Passport for Jennifer", and my favorite, "Stardust for Jennifer". Now that I write this, I am starting to realize that maybe these book titles aren't so bad after all! 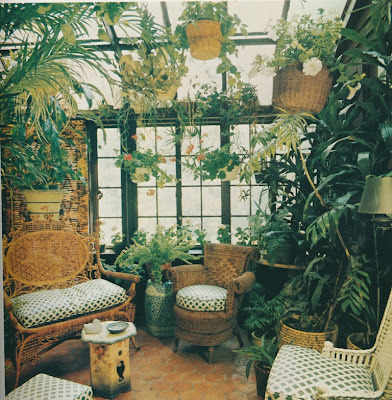 Visiting my friend Judy Bentley's home is always a treat. Not only is she a wonderfully talented designer, but she's a hostess par excellence as well. I love looking throughout her home as she has so many pretty things in each and every room. (And "pretty" is in fact a word that I hold in high regard.) Judy has a passion for Chinoiserie, something that is evidenced by her impressive collection of blue and white porcelain, and she loves cocktails too. I should clarify by saying that Judy loves the art of mixing cocktails- specifically Martinis- and serving them stylishly to her guests. Judy has an inviting bar in her house that looks out upon a back patio with a fountain. 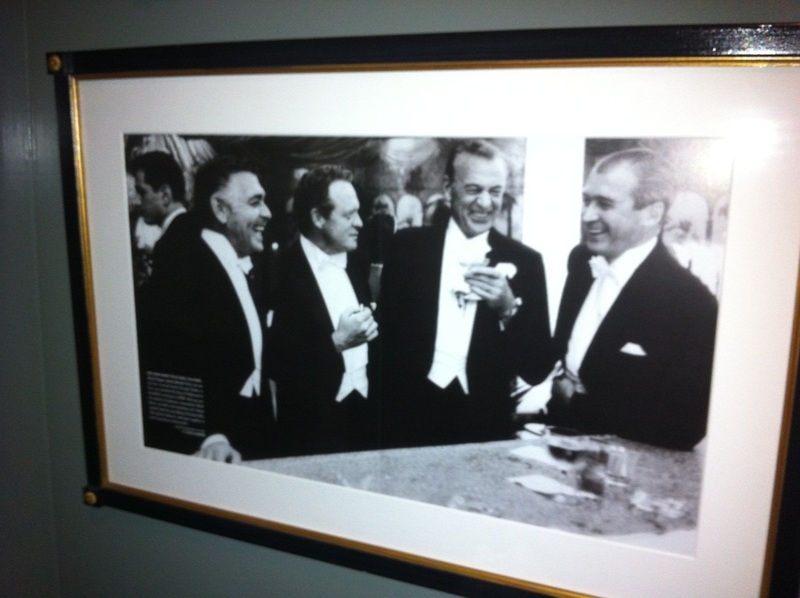 It's certainly an attractive and convivial place at which to imbibe. But what's even more fascinating about this space, at least to me anyway, is Judy's collection of cocktail shakers, cocktail glasses, and sterling silver bar accessories, almost all of which are either vintage or antique. Judy started the cocktail shaker collection for her late husband, with beautiful bar tools, linens, and memorabilia having been added along the way. 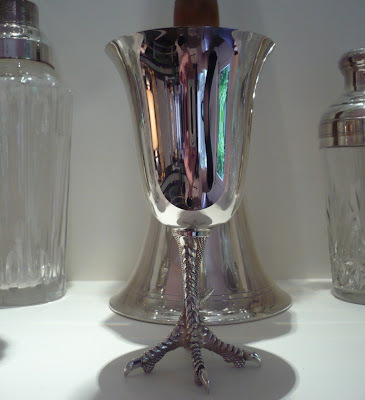 Although Judy admits that her very favorite cocktail is actually a glass of champagne, she has a soft spot for the Martini. As Judy says, "When I think of a Martini, I think of the 1920s, 30s and 40s, James Bond, a groomed man in a perfectly tailored tux, and a lady in an elegant gown and jewels." 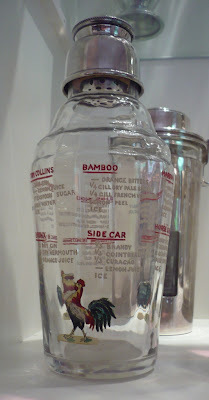 How can one not like a drink that conjures up such stylish memories? 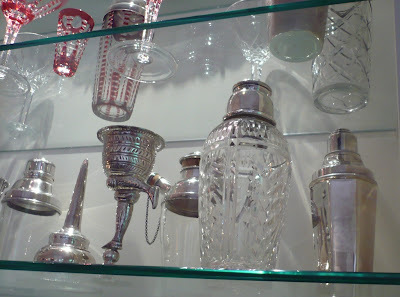 And when it comes to the question of gin or vodka, the answer is gin, of course. 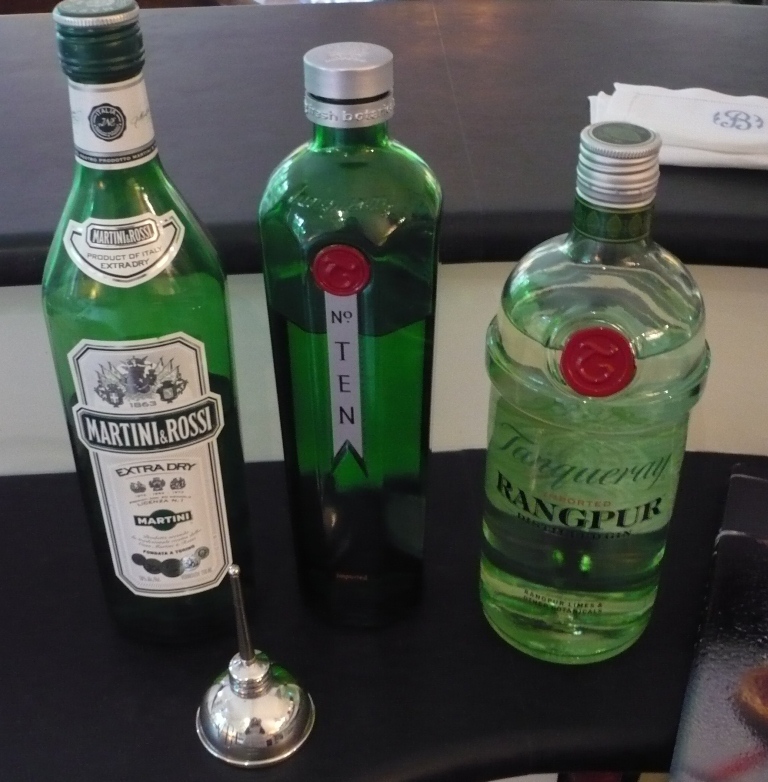 According to Judy, the original recipe for a Martini was one half dry gin and one half dry vermouth. During the 1940s, the proportion changed to two to three parts gin to one part vermouth. Judy prefers the two to one recipe, which I have included below. I think that after you take a look at the photos below, you will be ready to mix yourself a very dry martini and then hit the internet in search of antique shakers and bar tools. 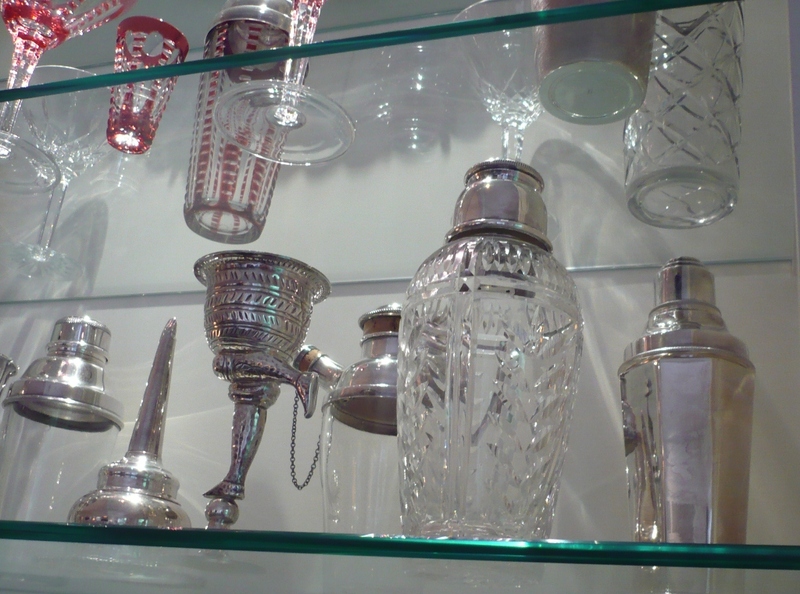 Judy loves the classic shape of a martini glass, and she has quite a few different glasses in her collection. 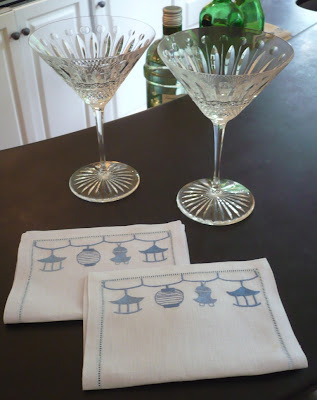 The lantern cocktail napkins were designed by Judy's dear friend, Nancy Stanley Waud of Beverly Hills, CA. 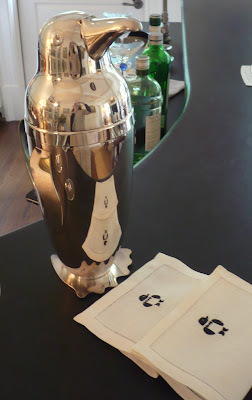 Also a classic is the Napier Penguin cocktail shaker. The penguin napkins are also a Nancy Stanley Waud design. Judy first started the cocktail shaker collection as a wedding gift to her late husband. 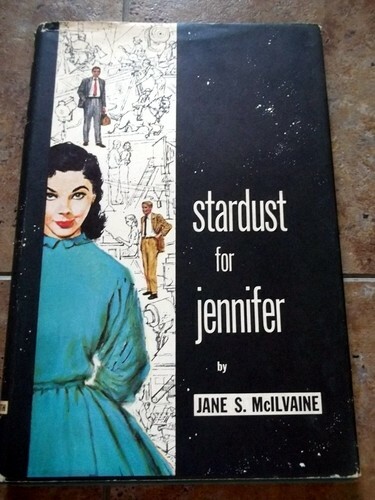 She always purchased one for him as Christmas, birthday, and anniversary gifts. 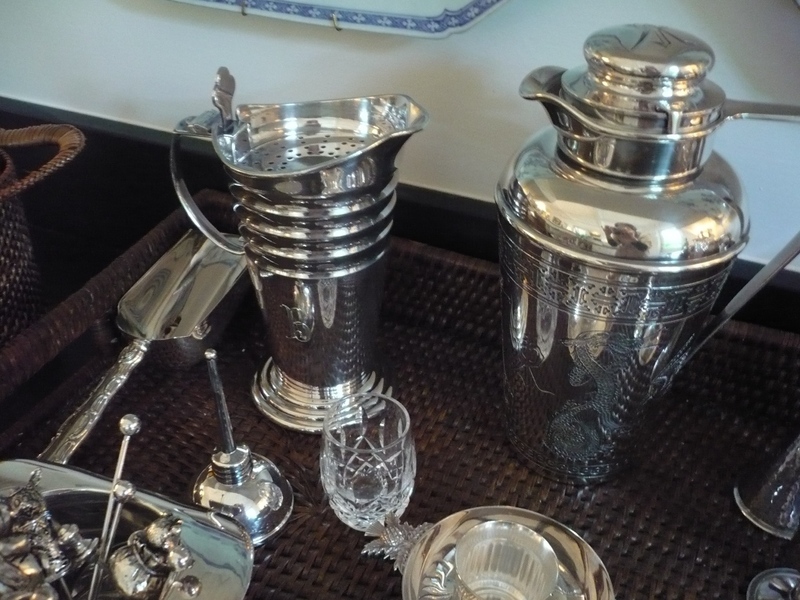 The majority of her collection is from the Antiques Department at Bergdorf Goodman as well as antiques shops in this country and in Europe. 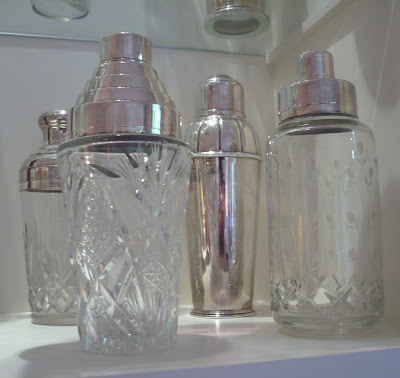 Judy often has the silver shaker tops monogrammed for added detail. 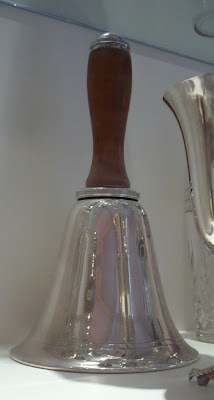 The silver bell shaker is a great hit at Christmas time. 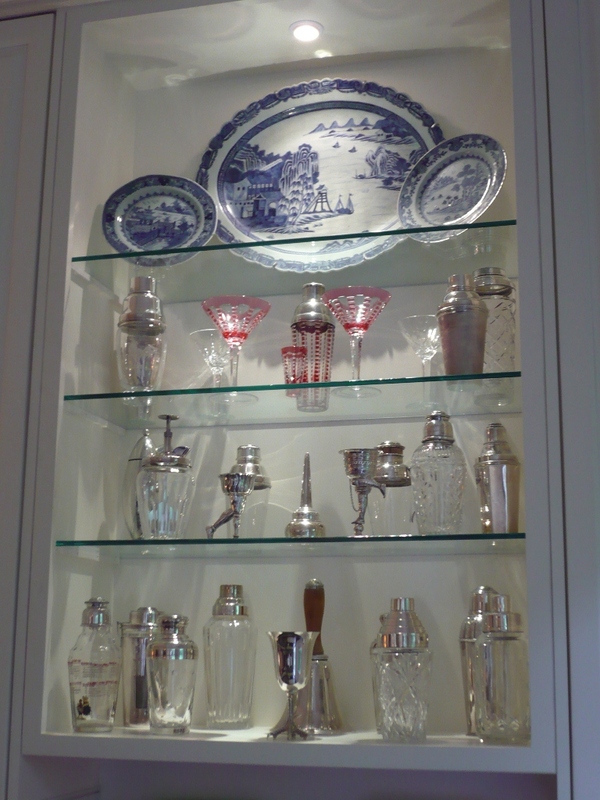 Antique and vintage bar tools are also part of Judy's collection, much of which has been purchased on Judy's travels. She especially loves to collect olive forks, picks, silver jiggers, and silver openers. 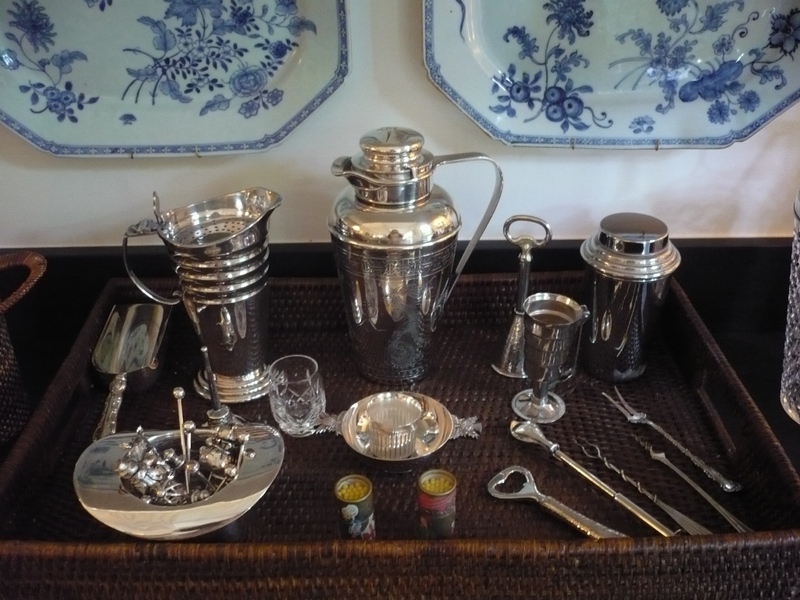 A sterling pick holding lemon, an olive, or a tiny onion is the finishing touch to a martini. 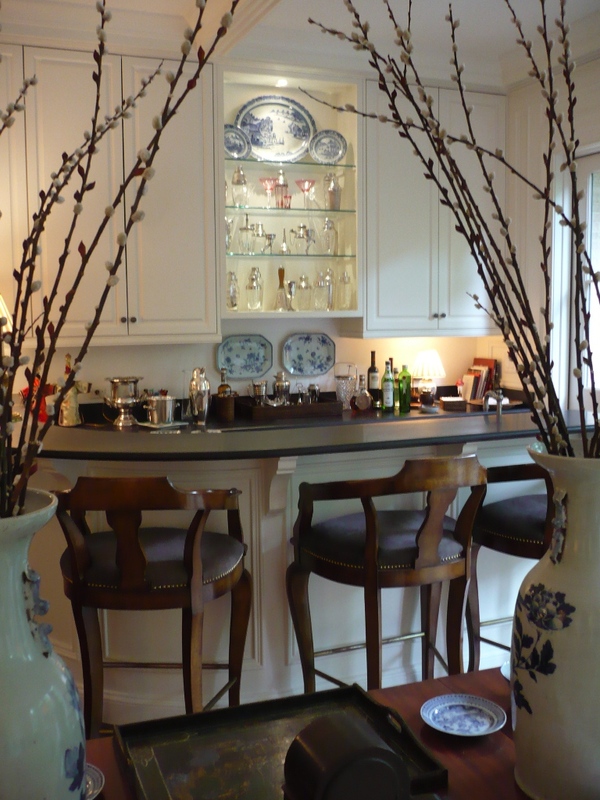 Judy loves all things Chinoiserie. 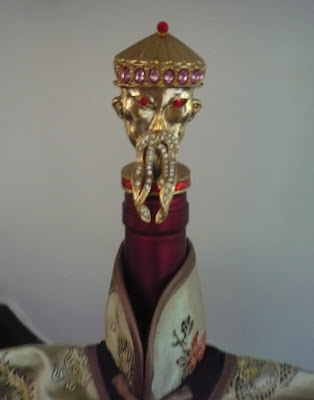 Here, you have an Asian man and woman whose robes conceal bottles of wine. 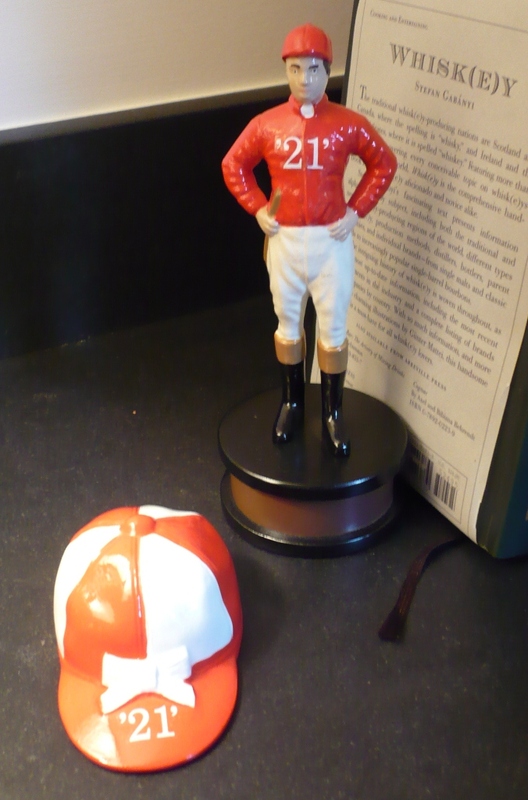 (They were purchased from Takashimaya, sadly no longer in business.) 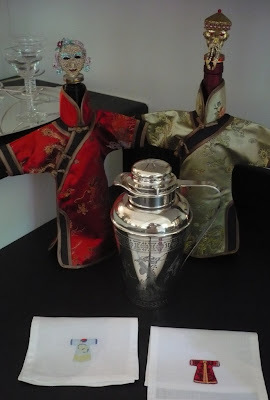 The oriental motif shaker is antique, while the cocktail napkins are from Bergdorf's. A sterling ice bucket monogrammed with a "B". 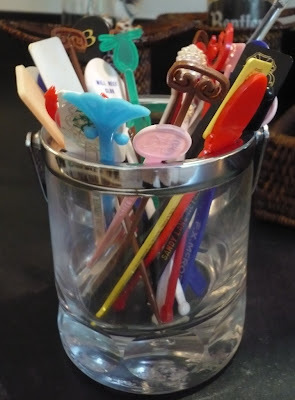 A collection of swizzle sticks. No surprise that my eyes honed in immediately on the Greek Key pick. 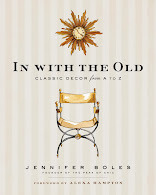 A collection of cocktail guides, including Cocktails (Memoirs) by Amy Sacco, The Art of the Bar: Cocktails Inspired by the Classics by Jeff Hollinger, and Hollywood Cocktails by Tobias Steed, a particular favorite of Judy's. Jockey and cap bottle openers from 21. 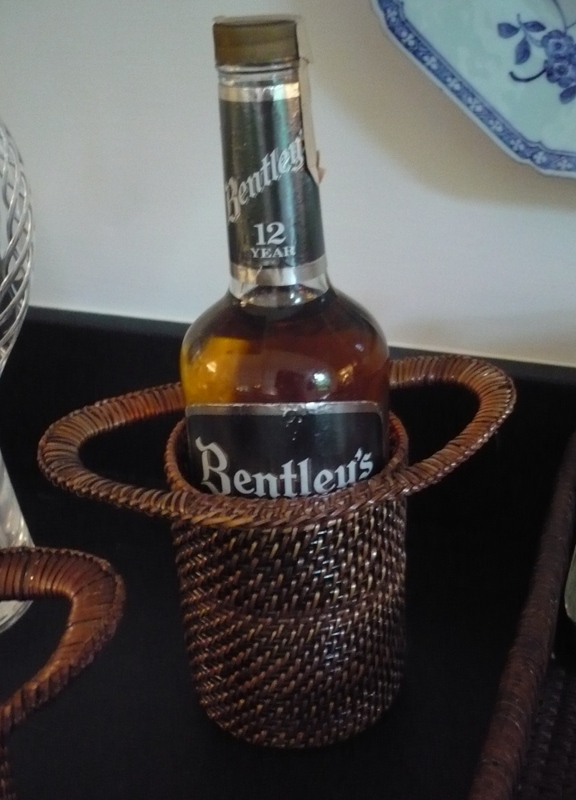 Quite appropriately, a bottle of Bentley's Scotch Whiskey. Judy's liquors of choice when mixing a Martini are Tanqueray Ten, Tanqueray Rangpur, and Martini and Rossi vermouth. And without further ado, the recipe for the Bentley Martini. Chill your cocktail glasses to the point of frost. 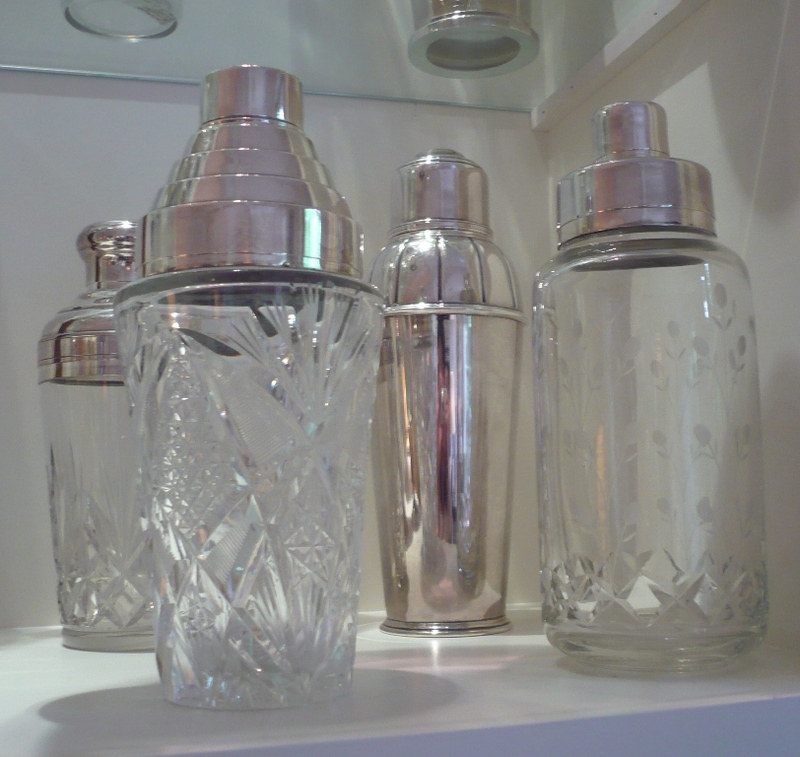 Fill Martini shaker with cracked ice (not crushed.) Ice should be dry and hard frozen. 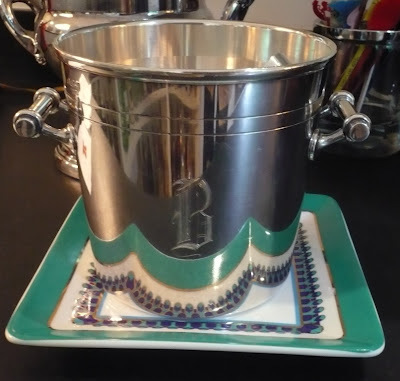 Measure out ingredients for the number of drinks required, pouring gin first, then the vermouth. Stir until very cold. 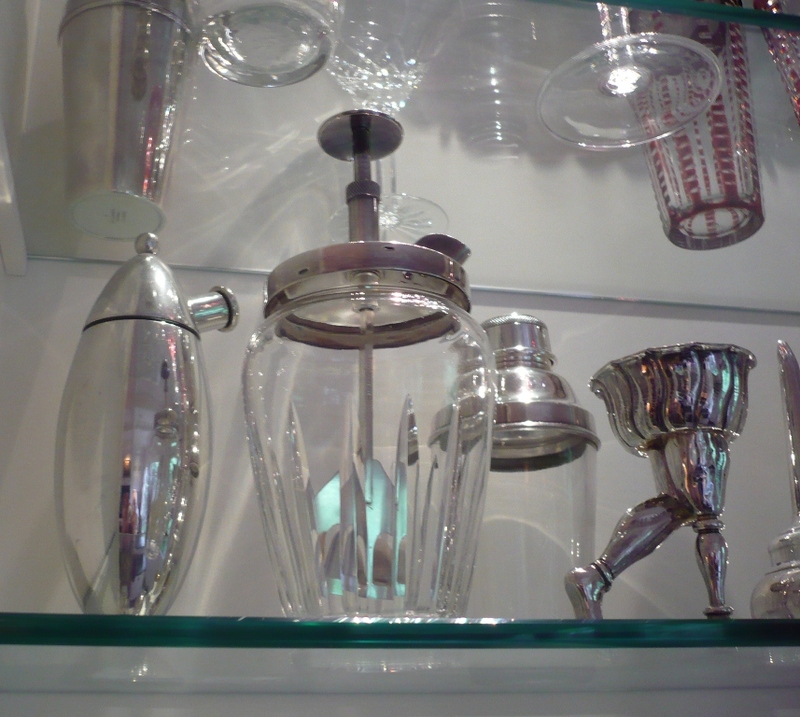 Strain at once into frosty, stemmed cocktail glasses. 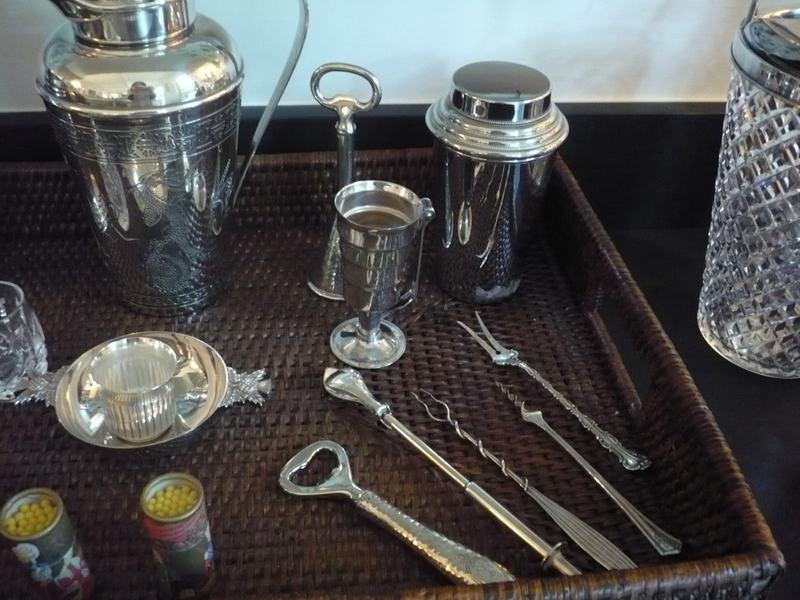 In addition to serving delicious Martinis, Judy also likes to put out pâté, cheese, or Parmesan cheese wheels with cocktails. Fresh grapes served in blue and white oriental bowls are also a favorite.